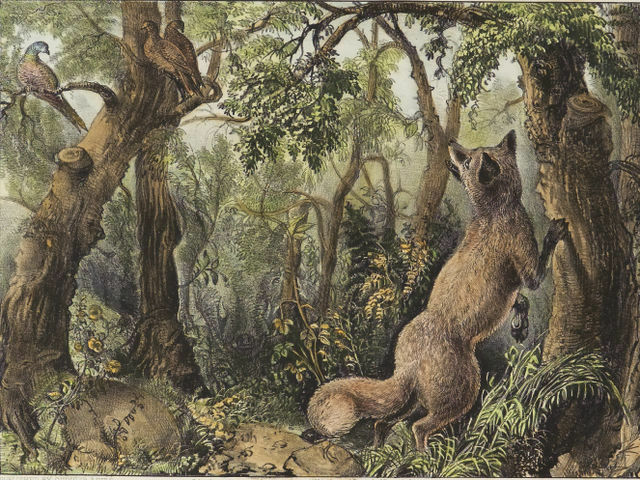 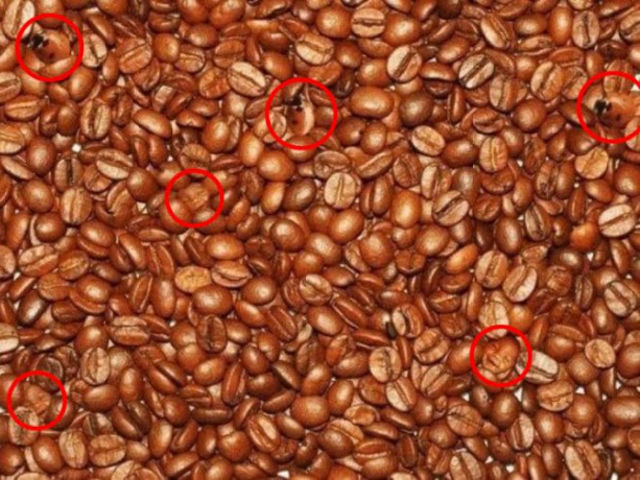 Can You Find The Hidden Details In These Images? 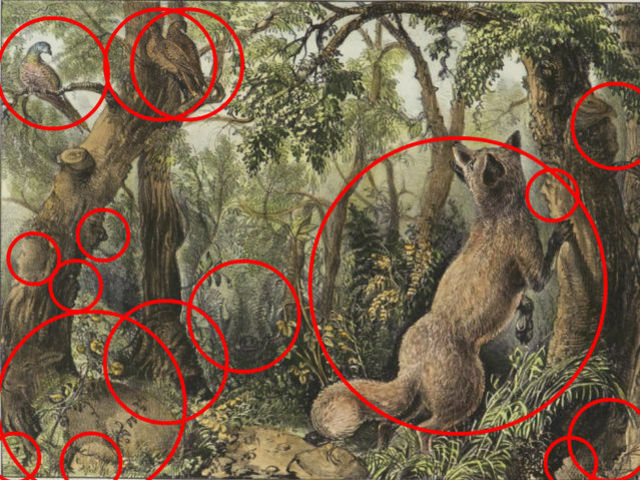 These impossibly tricky images contain hidden elements, but how quickly can you find them? 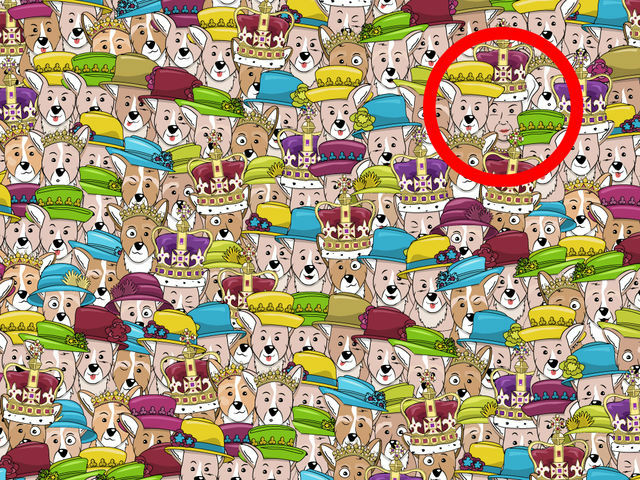 Give our quiz a try and flip for the solutions...you may just be surprised! 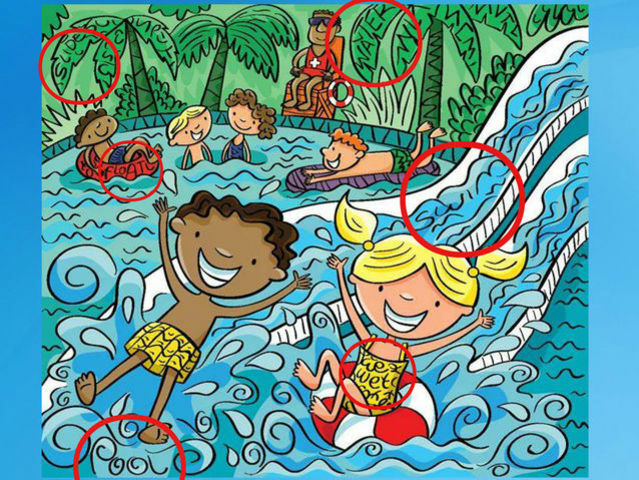 Available translations: Other , Armenian , Hebrew , Korean . 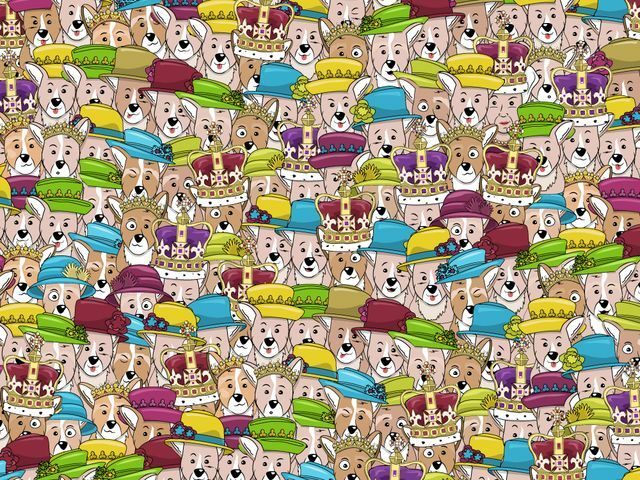 Can you find the Queen among the Corgis? 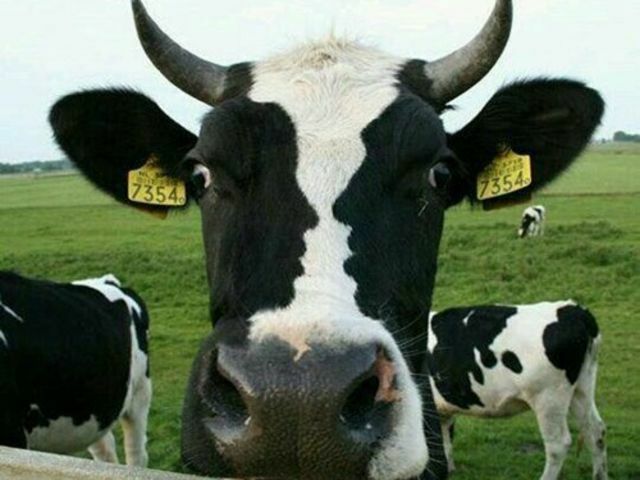 What's unusual about this cow? 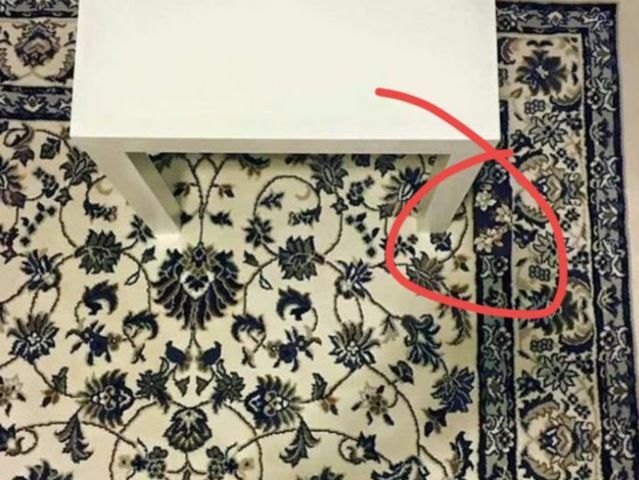 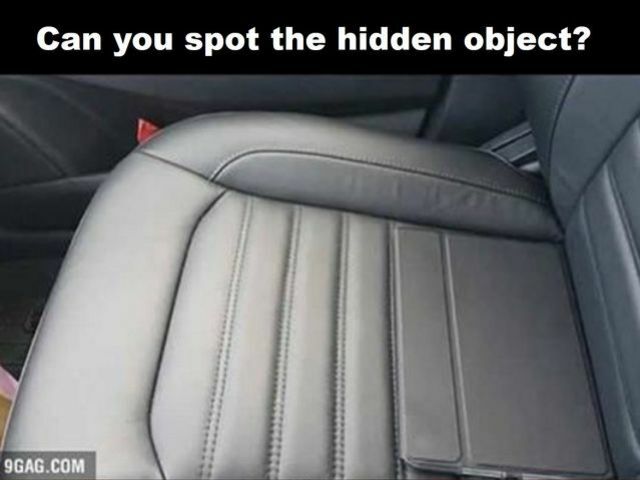 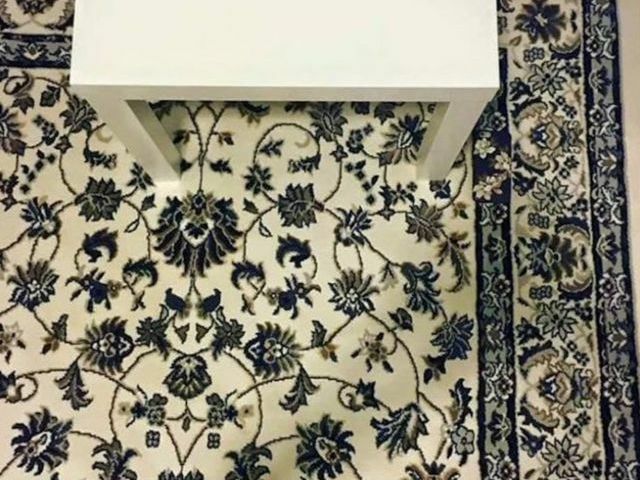 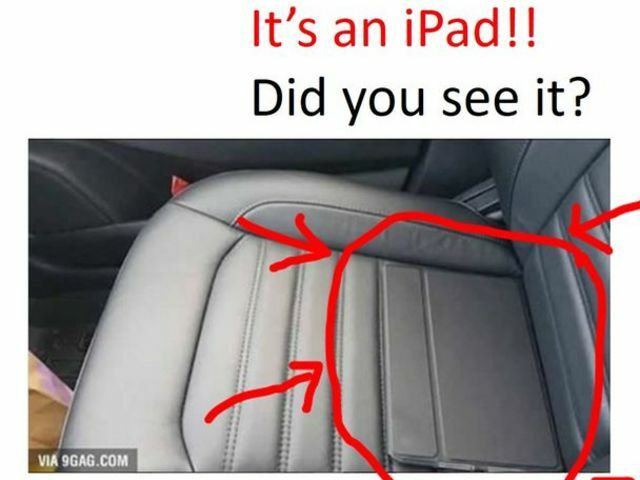 Can you find the mobile phone? 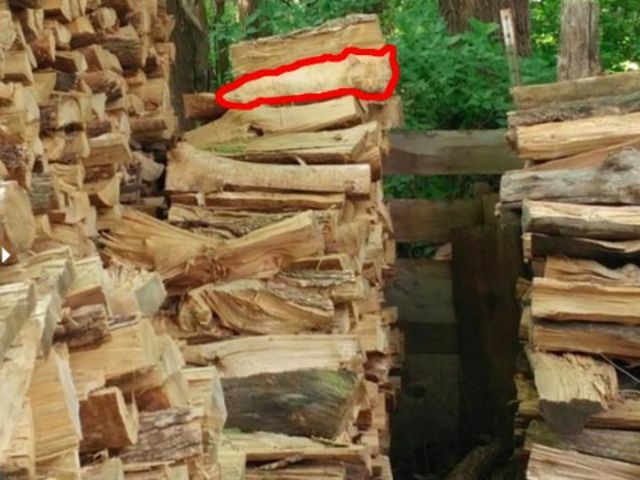 Can you find the cat in this pile of logs? 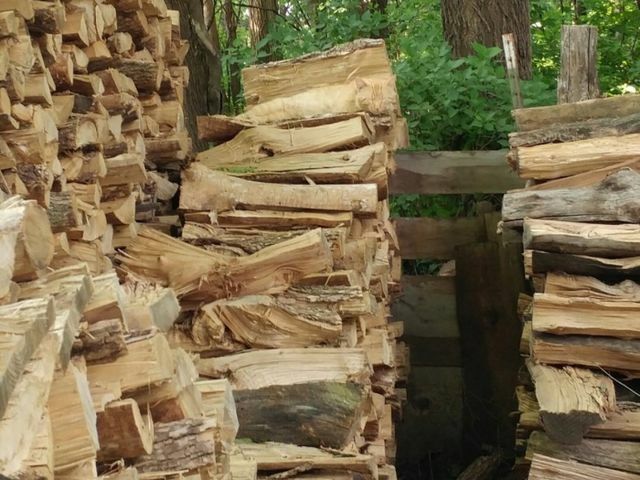 What's lurking in this picture? 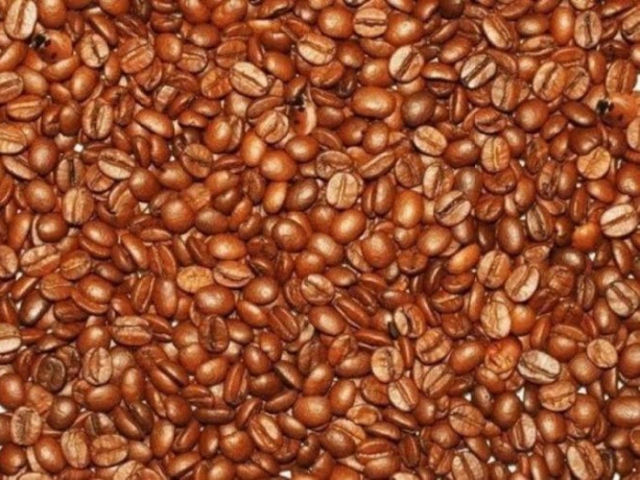 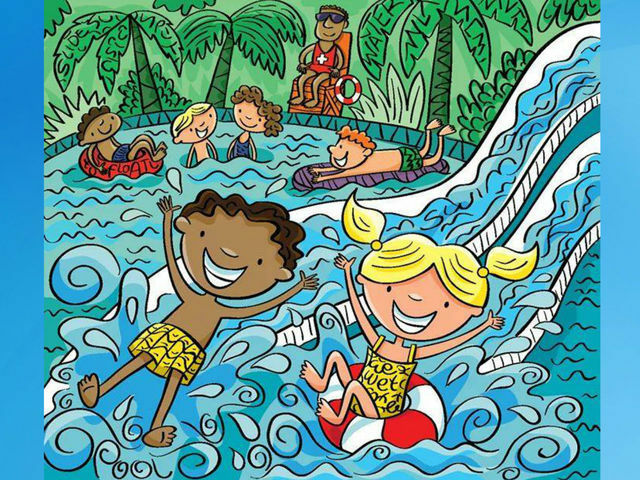 Can you find the words disguised in this picture? 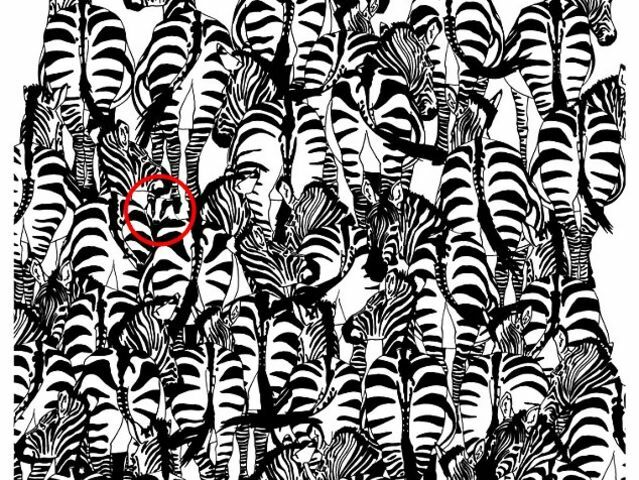 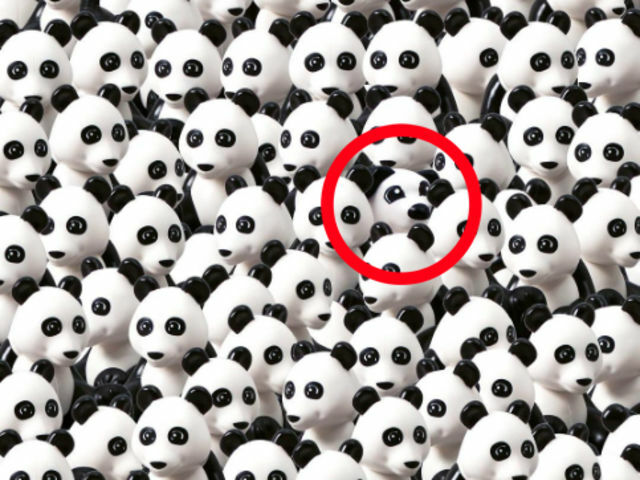 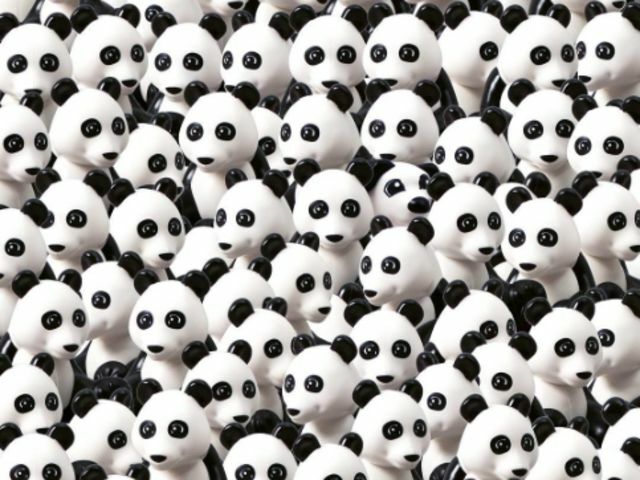 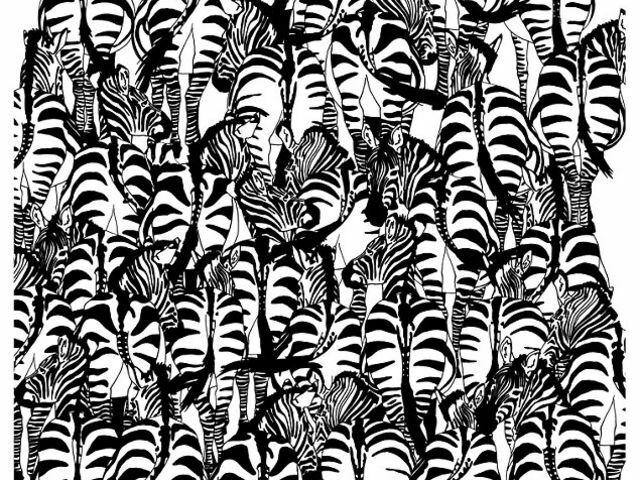 Can you spot the badger among the zebras?